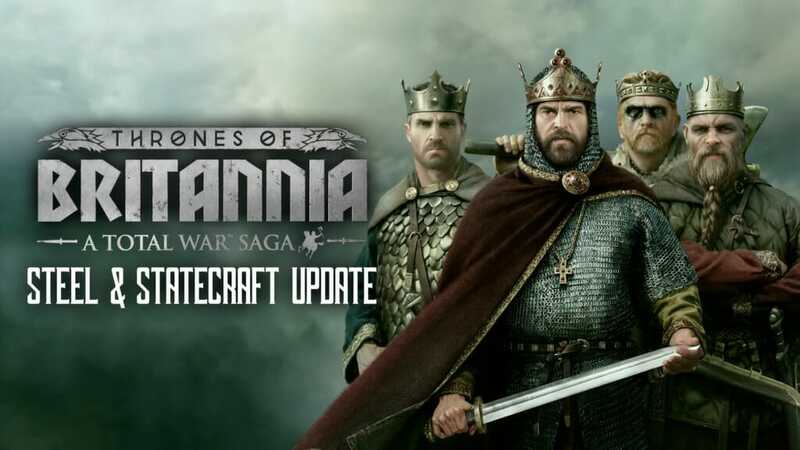 While the battlefields of the Anglo-Saxon period were largely dominated by shield-wall tactics, each of the playable factions in Thrones of Britannia has its own unique specialisations and unit types that support this core style of battle. Welsh armies, for example, are ranged specialists. Gwined’s excellent spearmen are supported by good javelin skirmishers and exceptional archers, while Strat Clut supports similarly excellent ranged units with superior cavalry. Gaelic armies tend to focus on excellent skirmishers with a solid backbone of melee infantry. Circenn specialises in being the only faction with access to crossbows, while their Irish cousin of Mide field powerful Gallowglass infantry. 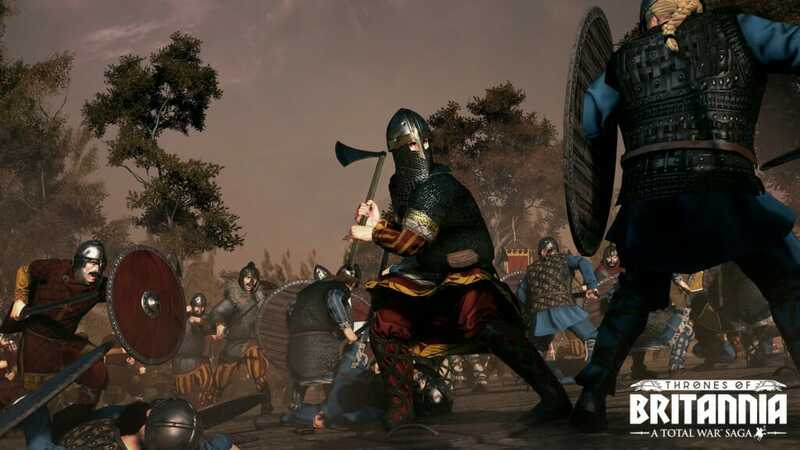 The ‘settled’ factions of the Great Viking Army are distinguished by their excellent axe infantry and may access Berserkers. 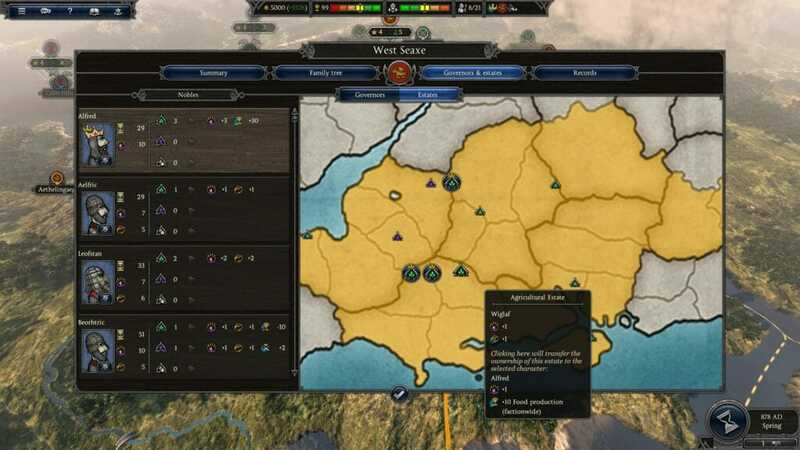 East Engle can also field powerful Anglian Champions, while their counterparts of Northymbre may recruit excellent Northumbrian Spearmen. 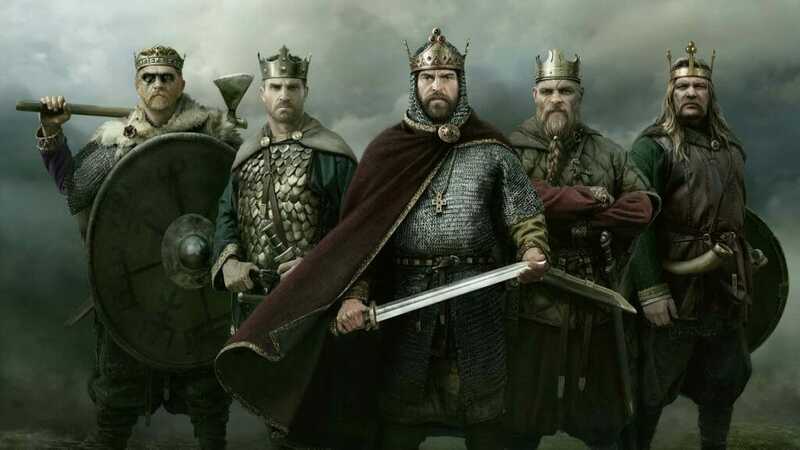 The warriors of the Viking Sea Kings factions, being of hardy stock, do not suffer High Seas attrition or Seasickness. 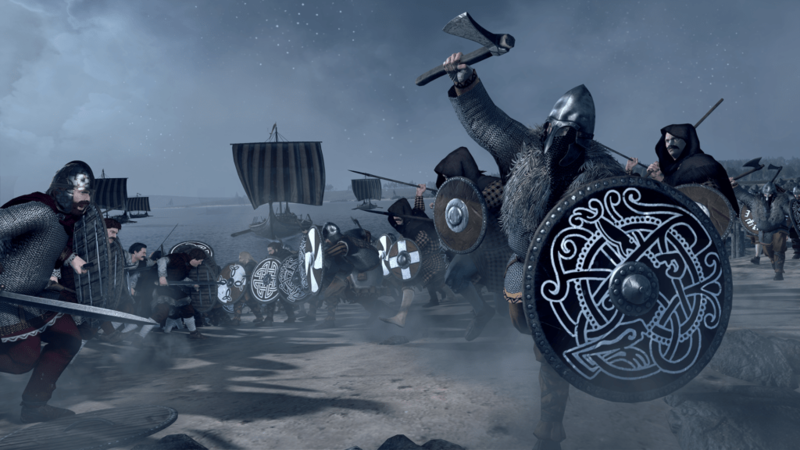 Like their settled cousins, they also field very strong axe infantry and berserkers, though Dyflin’s Gaelic influence has helped them specialise in excellent Javelinmen, while Sudreyar may recruit a greater range of Norse units, and feature an excellent overall unit diversity.